Improving your social engagement can be as simple as contributing to the conversation. Social media is essentially a series of large conversations, by replying to posts or utilizing popular hashtags. If you find a post interesting, comment. Provide your insight on the topic to help demonstrate your expertise. However, one comment isn't going to change your entire social media success. Continual and consistent engagement will help you reach a broader audience and improve your value and increase your followership. Likewise, as social media can help you, it can also harm you. Beware of baited conversations and trolls that are only trying to elicit a reaction. Don't fall into a trap or say something that you will regret. Choose your conversations wisely. There are a lot of sensitive topics around our industry all over social media, and a lot of people just waiting to jump on people for not agreeing with them. Try to leave emotions out of those sensitive topics. This can be difficult as many of us are passionate about our Second Amendment Rights, but this can be a slippery slope. Just like NASGW wholesalers are distributing products all over the country, social media can be a great tool to distribute content across the globe and drive traffic back to your website. If you've ever done any digital marketing, you've probably heard the term, "Content is King." This means if you have your own quality content, that is an incredibly valuable marketing asset. Content can be photos, videos, blogs, or infographics. Ideally, you want this content to reside on your website. When it is located on your website, it can act as a magnet attracting people to your brand. When you post links to that content from social media, it brings people back to your site when they click on it. This is a great way to increase traffic to your website. Think about product reviews, how-to videos, comparisons, stories, or maybe a video that captures a fun event. All of this content has value and helps you share your brand and knowledge with a much larger audience through social media. Another popular strategy in social media marketing is to leverage user-generated content. You see some accounts leveraging their branded hashtag to encourage users to include that hashtag in their posts. This makes images, videos, and posts easily searchable and in most cases can be reposted or shared. If you don't have a lot of digital marketing assets, this is a great way to leverage your own audience to fuel your social strategy. This has become a popular trend with Instagram stories and Instagram posts. There is no silver bullet when it comes to social media. Do what works best for you. Evaluate which of these fit best for your resources. If you have someone on your staff that can handle some of these duties, that can be a big help. If you are unsure of where to start, a combination of these ideas will get you going and help you figure some things out. See what posts get the most engagement or drive the most traffic to your website. If you are utilizing a social media platform outside these three, a simple Google search for firearms policies on that platform should point you in the right direction. 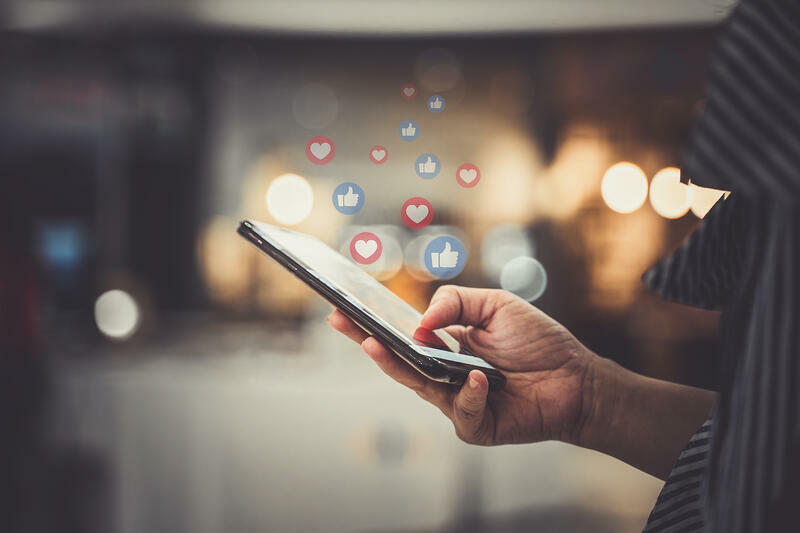 Social media can be an excellent tool for you to develop an audience and increase your bottom line if you can identify a strategy that brings value to your business and can be measured. It takes a little investment from a time perspective and/or an asset perspective. Your primary goal should be to provide value. If you aren't providing value to your audience, there is no reason for anyone to follow you or engage with you. Identify where you help your audience and have some fun with it.